Custom Rebuilt Carburetors is family owned and has been operating since 1979. We have a large selection of show-quality carburetors for Classic and/or Muscle cars. 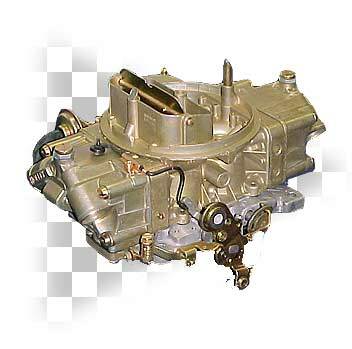 We offer restoration services for your carburetor or set of carburetors. All carbs are completely rebuilt, including bushing of throttle shafts and are wet flow-tested. All carbs come with factory warranty. We carry a complete line of domestic carburetors for passenger vehicles (from 1972-1991), including a variety of Holley® and Edelbrock® aftermarket carbs. We also offer a rebuild and return program for special units such as high-performance, marine, foreign and industrial carbs with quick turn-around time. We take pride in our workmanship and provide you with a high quality carburetor.